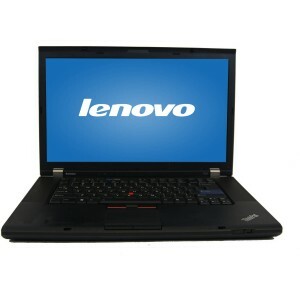 We have a large range of refurbished laptops under £300 here at the cheap laptop company. 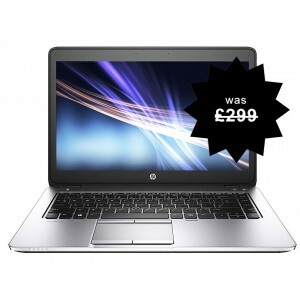 In fact the majority of all our laptops are under £300 and unlike other sellers we strive to keep our price below this. 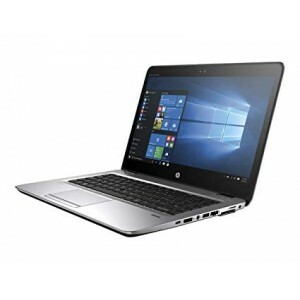 In the category above we have listed a broad range of good laptops that are priced between £200 and £300 with a lot of our laptops under £250. 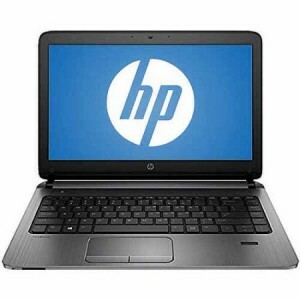 At this price point you are going to get the newest range of laptops we have in stock. 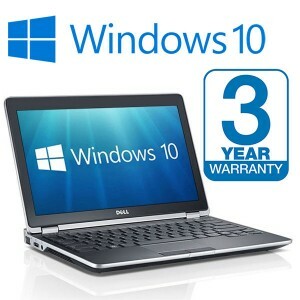 Usually these laptops are no more than 12 months old and are in excellent condition. 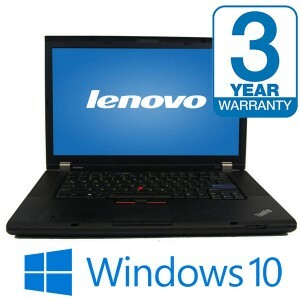 The price of these laptops is also comparable to the cheapest new laptops available on the market. 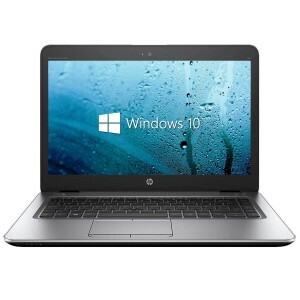 The main difference being that the cheapest new laptop available tend to be rubbish and not built to last, where as these refurbished laptops are high end business standard laptops that when first sold retailed at well over £900. 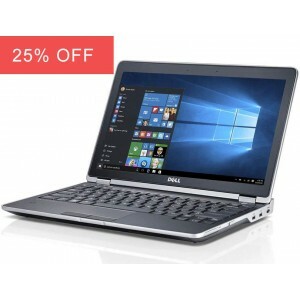 These laptops are made are high performing and made to last unlike cheap laptops and netbooks under £300 that are readily available. 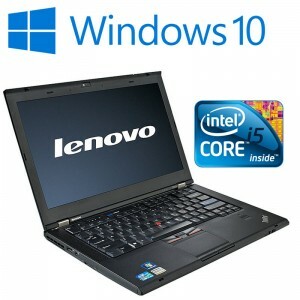 If you are looking for something even cheaper, we have laptops under £150 availble in other categories of our online shop. 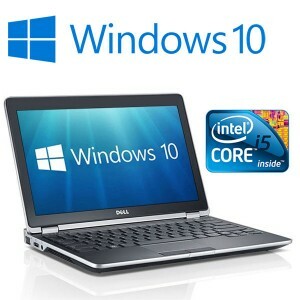 To give an example, you can buy a brand new unnamed laptop for £299.99 from many retailers. These best buy laptops have a terrible reputation and are riddled with reliability issues. 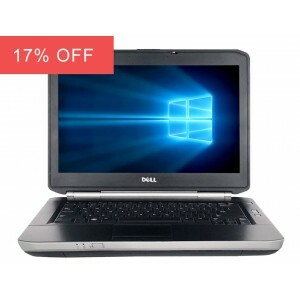 You can also buy a refurbished Dell E6400 laptop for £300 that retailed for £1199 about 18 months and out performs the cheap new laptop three fold. 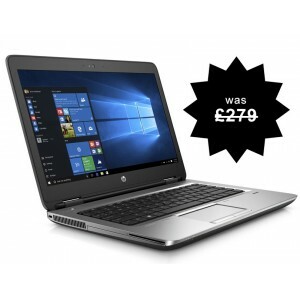 A refurbished Dell, HP and IBM are by far the best laptops under £300 at this price and you are sure to not be disappointed. 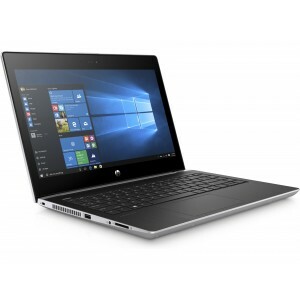 We have some of the best buy used laptops for sale for less than £300 in the UK and these also make the best laptops for students.